Are you looking for a fun and unique experience for your birthday or want to have an impactful and creative team building activity? Want support your kids’ creativity? Here at CraftJam we specialize in creative crafting experiences for special events to make a memorable impression with your guests. Corporate retreats, bridal showers, bat and bar mitzvahs, holiday parties, or a simple outing with colleagues are part of our offerings. Our services include structured workshops for private and company events, to casual and quick make and takes as part of your events. All materials and supplies are included and we train our JamMaster (teachers) to ensure that every participant has a good time. Want to be crafty with a group of friends? Looking for a fun activity for a bridal shower? Look no further, we'd love to host your party! 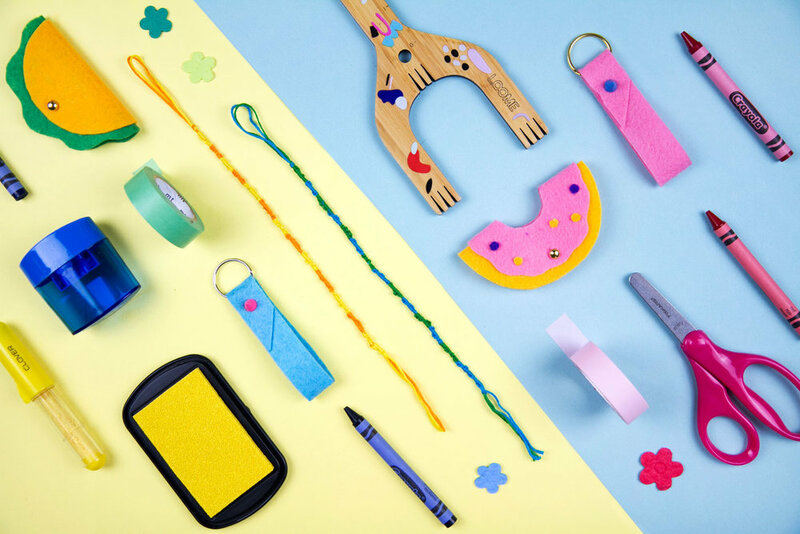 Treat your clients and employees to a fun and creative crafting experience. Let us cater your next team building or client appreciation event. Want to do something creative on your or your child’s birthday? KidJAMs are a unique series of kid-friendly classes and workshops that help children learn new skills, expand creativity, make friends and most of all - have fun!